This is edited from the original manuscripts, along with a translation of the Spanish document 'Relacion de lo sucedido en San Juan de Puerto Rico de las Yudias, con la armada ynglesa del cargo de Francis Draque y Juan Aquines, a los 23rd [!] de noviembre de 1595'. The volume is the first to include supplementary material on the Society, but the material does not include an annual report. 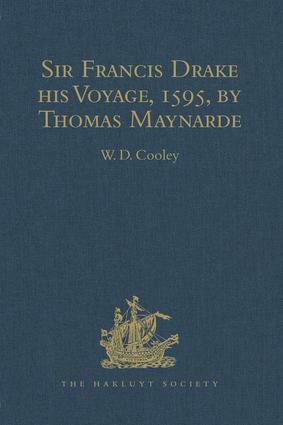 This is a new print-on-demand hardback edition of the volume first published in 1849.